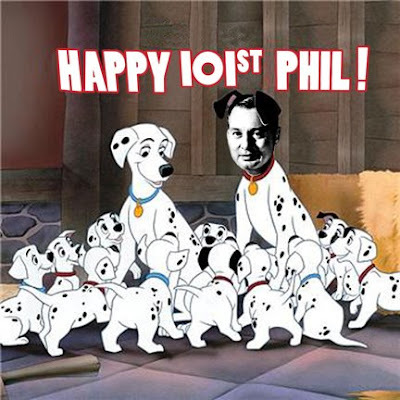 Phil Karlson would have been 101 years old today! In his time, he killed more than his share of dummies and he killed them with context, perspective and impact. I hope hope hope your flick The Phenix City Story shows up on DVD soon--or at least on TCM! I don't know about TCM, but keep your glazzies peeled in the next week or so for one or two words we might have to say about The Phenix City Story! Thanks for stopping by and keep up the astonishment on your great site as well!